Work for Kaseya Audit & Inventory? Learning about Kaseya Audit & Inventory? 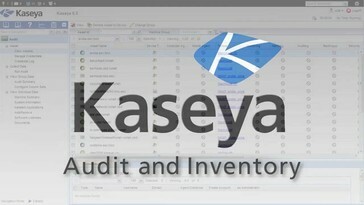 "Find what you have with Audit"
The Audit feature of Kaseya delivers on a complete picture of your machines. Not only the hardware side of things is covered, but also the software side. Not only what's installed on a machine, but also a complete inventory of executables that you can report on. Currently updating your list of executables or installed programs requires a baseline audit. This is the most demanding audit out of 3 options. It can noticably slow down a server, mostly due to the scan for executables that taxes the harddrives. The much less demanding latest audit should update executables and installed programs, waiting for a fix at this time. This is part of the Kaseya package and while it's an older module it also means the kinks have been ironed out. The only thing to wish for is a better reporting feature, that's still lagging behind other parts of Kaseya. We use the executable tables for all machines we manage across all our customers to list the older software versions still in use. This way we can prevent machines falling out of maintenance and we generate business opportunities for ourselves. A good way to help your customers be more secure, by patching older versions of executables that could be used by hackers, spammers and other wonderful fellows trying to make a quick buck. 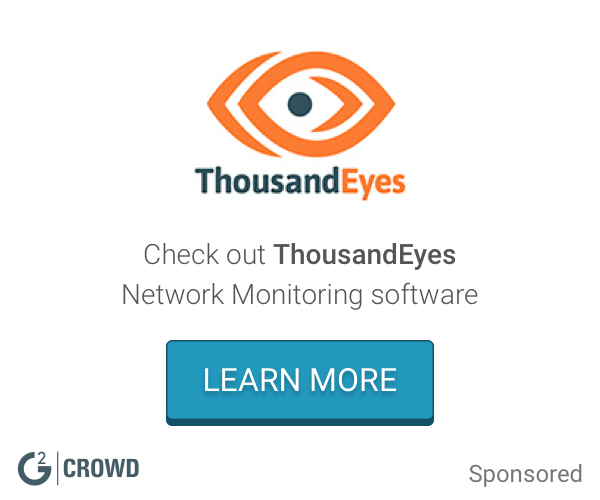 If there are only a small number of endpoints, A&I is not right for you. It will be an overkill. If you have hundreds to thousands, however, then A&I is a great product. We have over 5000 endpoints and Kaseya A&I is great at keeping all the information on those endpoints within a single interface. It's a great tool when we need to lookup specs, warranties, and when a system is due for a replacement. "Great audit/inventory for small to mid-size businesses"
Web-based accessibility, simple user interface. Some limits on configuration, what you can show on the main screen, etc. Tracking IT inventory, assigning laptops, managing annual spend on new hardware, predicting end-of-life, etc. We have found it much easier to budget for hardware and keep track of hardware using the web-based tools provided. "1 stop shop for IT"
If you're not afraid of messy interface, this might change the way you work. "Nice tool to get Inventory reports"
* We monitor all Kaseya Audit & Inventory reviews to prevent fraudulent reviews and keep review quality high. We do not post reviews by company employees or direct competitors. Validated reviews require the user to submit a screenshot of the product containing their user ID, in order to verify a user is an actual user of the product. Hi there! Are you looking to implement a solution like Kaseya Audit & Inventory?